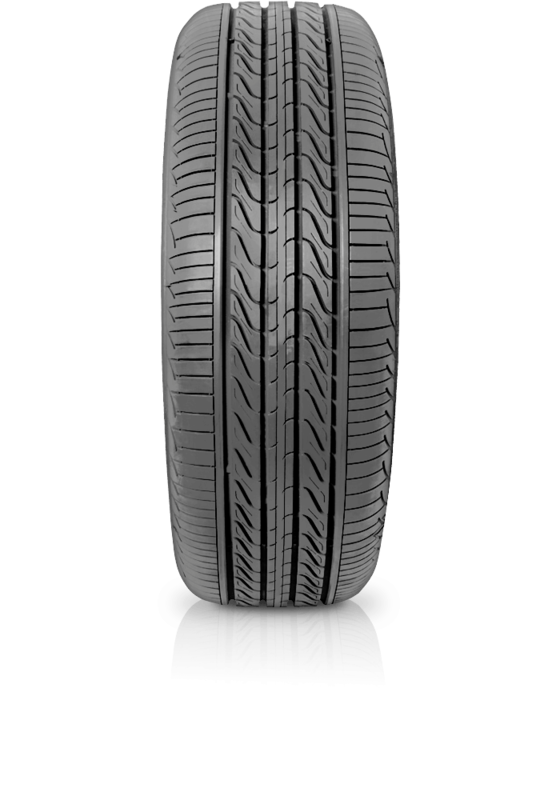 Accelera Eco Plush tyres provide a great solution for motorists needing a high performance passenger tyre, without the high costs. Accelera Eco Plush tyres provide a great solution for motorists needing a high performance passenger tyre, without the high costs. The Eco Plush has a high grip, low noise non-directional pattern that will suit most small to medium cars.